During this week of retirement, Caroline Boulinguez will introduce you to a sensory and energetic approach to postural work for a great bodily opening and a joyful relaxation of the mind. Taking advantage of the calm and refreshing environment, Caroline will focus her attention on the balance of the days to offer students a full practice of Ashtanga Yoga in the mornings, and gentle and relaxing practices the evening. Each morning, a Mysore style (1st and 2nd series, also adaptable to beginners), will allow you to start your day with a refreshed and dynamic body. Then, the calm and awake spirit, the evening will be guided to the rhythm of the discovery of different techniques of relaxation, to integrate the benefits of the day and to feed on its sensory and emotional contributions. A Former student of Sri K. Pattabhi Jois in Mysore, India, has been practicing Ashtanga Yoga for 30 years and is one of the first to have broadcast and publicized it in France and around the world. 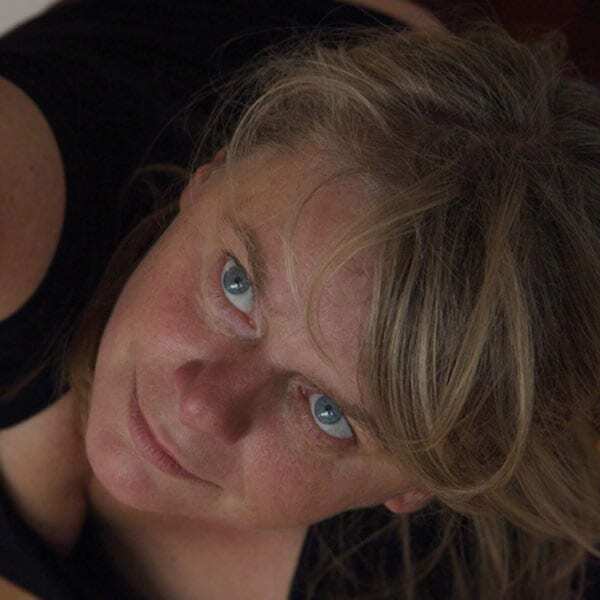 Avant-garde, she created in 1995 the Samasthiti studio, first center of Ashtanga Yoga in Paris. 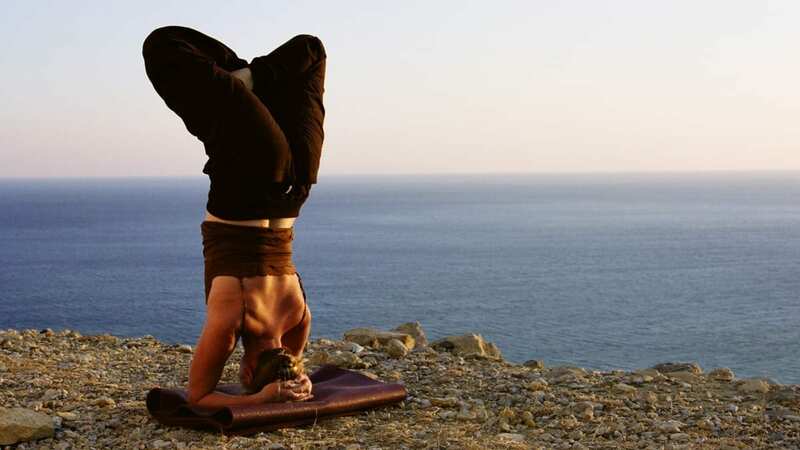 In 2002, she founded the famous French School of Ashtanga Yoga (E.F.A.Y. ), which laid the pedagogical foundation for the teaching of this practice and is now recognized in Europe for the quality of its teachings. She is also the author of a series of 3 educational DVDs ‘Ashtanga Vinyasa Yoga’ and her new book “Enter the practice of Ashtanga Yoga” has just been published by the Courrier du Livre editions.